Whey protein is a very popular dietary supplement, especially among bodybuilders and athletes. Milk is made up of 80% casein protein and 20% whey protein. When milk is curdled and strained during the cheese making process, whey is the liquid byproduct. That liquid is then separated and processed into whey protein powder to be used in shakes and protein bars. The main difference between these forms of whey is how they are processed. Whey protein concentrate contains 70-80% protein as well as some lactose and fat. WPC is whey protein in its more natural form, making it the least expensive form of whey. It’s also the tastiest. Whey protein isolate contains 90%+ protein and is processed in a way to remove much of the lactose, carbohydrates, cholesterol, calories, and fat. Because WPI goes through extra filtration, it costs more than WPC. Whey protein hydrolysate is pre-digested, which allows for faster absorption. It also spikes your insulin significantly more than WPI or WPC. Not surprisingly, this form of whey is also more expensive than WPI and WPC. Now that we’ve talked about the types of whey, let’s look at some of the benefits of supplementing with whey protein. Whey protein is a high-quality, quickly digested protein that contains all of the essential amino acids (EAAs). Amino acids are the building blocks of protein. Protein requires upwards of 20+ amino acids. Our body can produce the bulk of these amino acids. However, there are nine, which are referred to as EAAs, that our body can’t produce. These have to come from food or supplementation. Whey contains all nine of these. In addition to EAAs, whey is particularly high in the branched-chain amino acids (BCAAs). These are leucine, isoleucine, and valine. 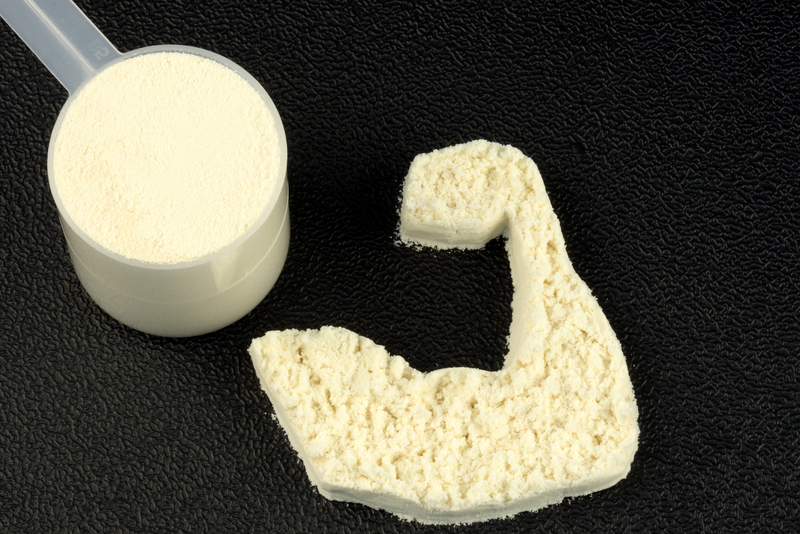 BCAAs make up about a third of our muscle protein. 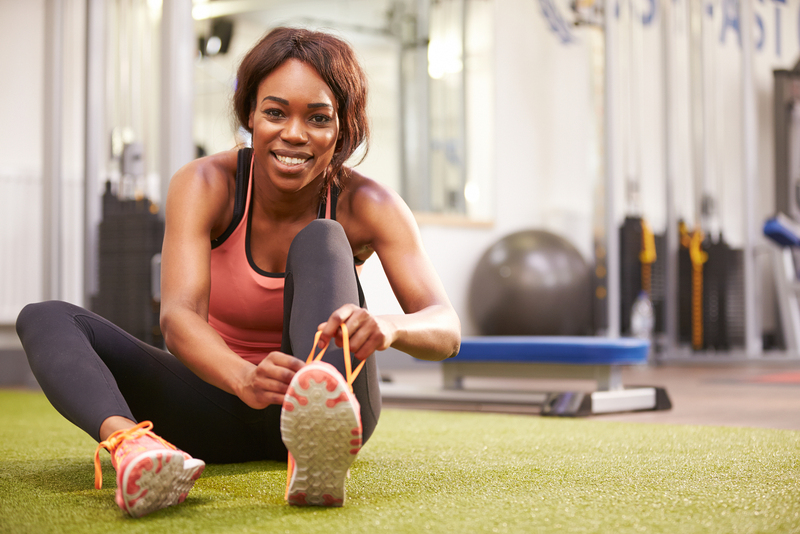 EAA supplementation is associated with decreased muscle damage, increased muscle protein synthesis, better muscle growth, faster recovery, and improved strength and performance. Side Note: One to two scoops of whey contains 25-50g of protein. Protein is the most filling macronutrient. This means that supplementing with whey protein can be helpful in weight loss because it keeps protein intake high while allowing you to better manage your calories. 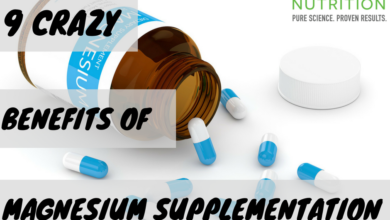 I briefly mentioned that supplementing with EAAs is associated with better muscle protein synthesis (MPS). When we exercise, particularly if we’re doing resistance training, we create small tears in our muscle fibers. In order to prevent muscle catabolism (muscle breakdown), we need to replenish our muscles with protein to rebuild muscle fibers. 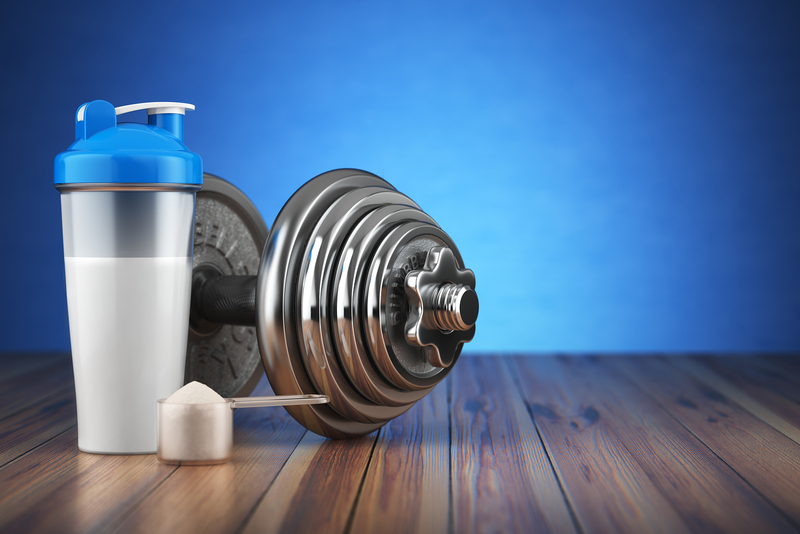 Research shows that whey is better than other types of protein, including other complete proteins like casein, at stimulating muscle growth and repair following a workout. You probably don’t think of whey protein as synonymous with increased immunity, but you should. Whey is one of the richest sources of the amino acid cysteine. Cysteine boosts levels of glutathione, one of the strongest antioxidants in our cells. Glutathione’s main function is to protect our cells from damage from free radicals. It also supports our immune system by helping ward off viruses and bacteria. Additionally, whey contains beneficial nutrients such as lactoferrin, beta-lactoglobulin, alpha lactoglobulin, and immunoglobulins that further strengthen our immune system. From what you’ve read thus far, it seems like whey is a great option for protein shakes and protein bars. 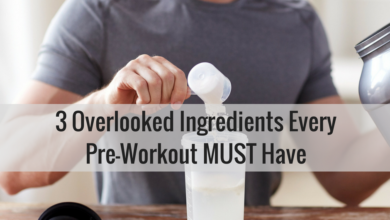 However, there are some drawbacks of whey protein that you may want to consider. Dairy is one of the most common food allergens. I mentioned earlier that whey is one of the proteins in milk. 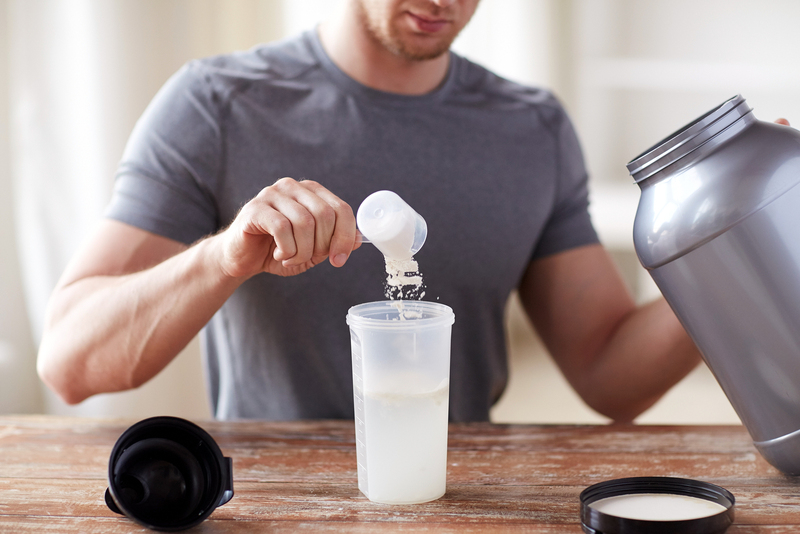 If you have a milk protein allergy than you may experience gas, bloating or other unpleasant symptoms from whey protein supplements. Additionally, whey is a by-product of milk and therefore contains lactose. If you’re lactose intolerant, then whey protein may not be the best source for you. That being said, you could consider purchasing whey protein isolate (WPI) vs. whey protein concentrate (WPC) since that form contains little to no lactose. 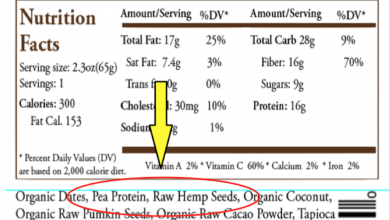 If you do have a dairy allergy or sensitivity than soy, hemp, brown rice, or pea protein are all great options. 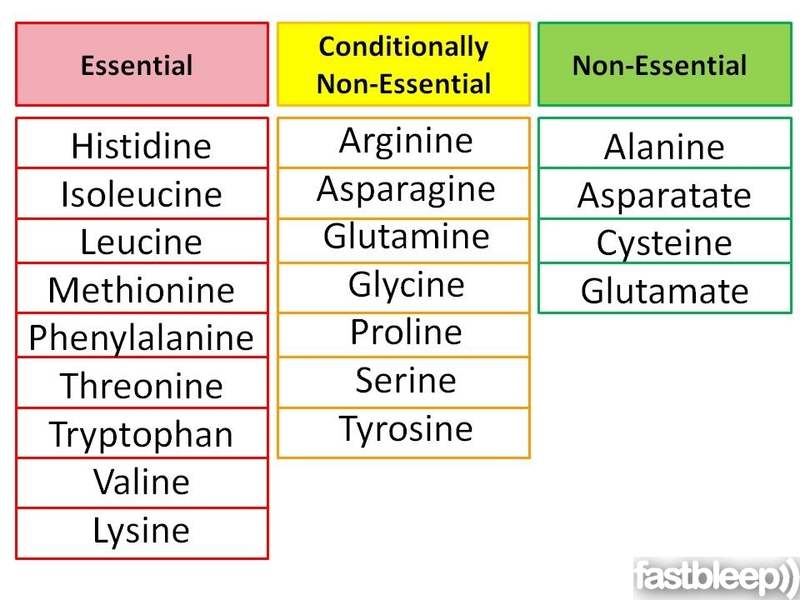 You could also consider supplementing with a free-form essential amino acid powder, like Complete Essentials by BSL Nutrition. 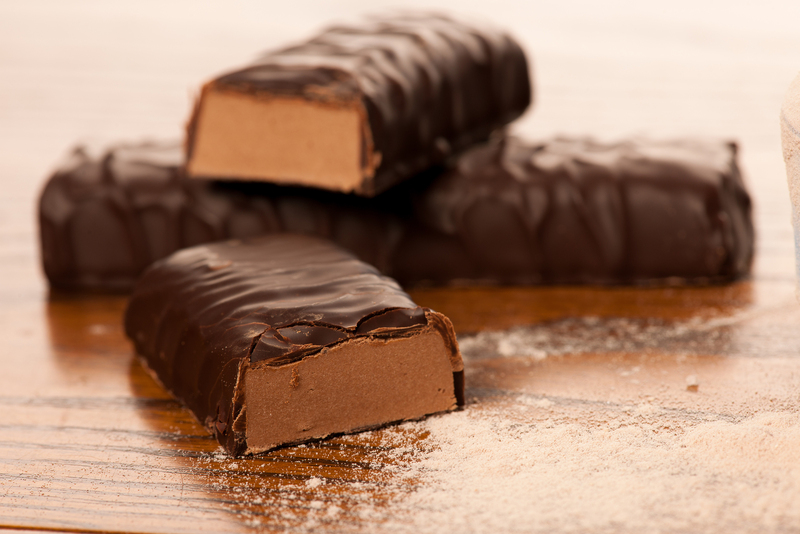 Complete Essentials is allergen-free. Also, the free-form amino acids allow for quicker absorption than whey protein. This means that the amino acids are more readily available for your working muscles. It is possible to have too much of a good thing. In this case, consuming too much whey protein (more than the recommended 20-25g a day – although that number can change depending on age, weight, and training needs) causes your body to store the excess protein as fat. Additionally, whey protein can cause massive spikes in insulin. Therefore, it’s best to use whey protein around training. I also suggest that you minimize whey protein as a meal replacement unless it’s mixed with fat and fiber to slow down the digestion process and therefore better manage blood sugar. Over consuming whey protein also puts extra strain on your kidneys and liver. If you have a pre-existing kidney problem then you should talk to your doctor before incorporating whey protein into your routine. Earlier I mentioned that whey is a byproduct of the cheese making process. When the liquid whey is separated from the cheese, it goes through processing to remove the fats and carbohydrates from the protein. Unfortunately, since it’s highly processed, whey often contains undesirable ingredients like soybean oil, vegetable oils, artificial sweeteners (aspartame, acesulfame), and artificial flavors. It also often includes fillers like xantham gum and soy protein. I always recommend that my clients get their nutrients from food as opposed to supplements. However, if their diet is lacking in essential nutrients, then supplementing with whey protein is a convenient way to boost protein intake. Whey protein is a high-quality, quickly absorbed, complete protein that offers a wide array of health benefits, including increased muscle growth and faster recovery. However, if you’re allergic or intolerant to dairy or lactose, whey may not be the best option for you. Additionally, before you supplement with whey you need to familiarize yourself with your recommended daily protein amount. 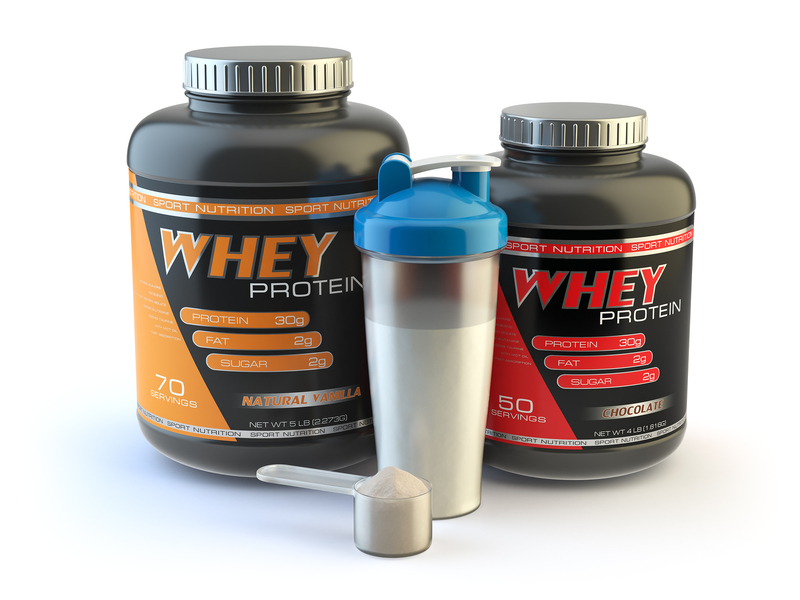 If you’re already getting enough protein from foods like eggs, fish, beef, chicken, peas, spinach, and/or beans, then supplementing with whey protein won’t make a difference. 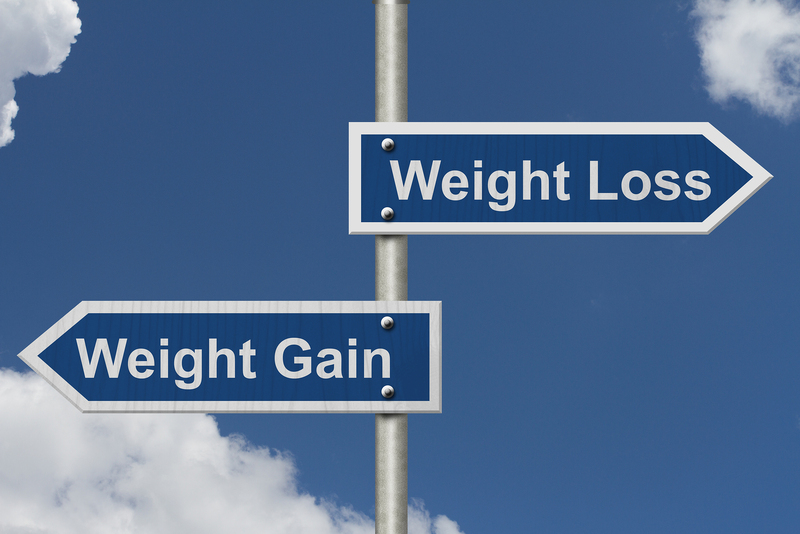 In fact, getting too much whey protein can lead to bloating, digestive problems, nausea, cramping, gas, and weight gain.